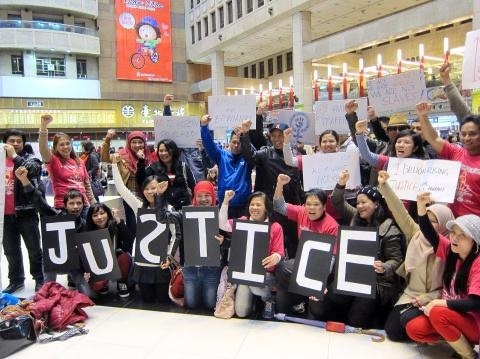 Summary and links to news stories of workers' struggles around East Asia during February 2014 and related resources. The most important stories appear on my Twitter feed as soon as I find them: http://twitter.com/spartacusnews. This month there has been news from Burma/Myanmar, Cambodia, China, Indonesia, Japan, Mongolia, Philippines, Singapore, South Korea, Taiwan, and Vietnam. it seems as though Cambodia has a highly disproportionate amount of struggle. Why is this the case? i have written up a report on a lock-out and now strike by Toyota car-workers in Bangalore, India, that can be read here on an Indian based website.